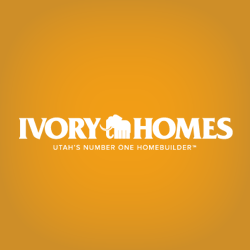 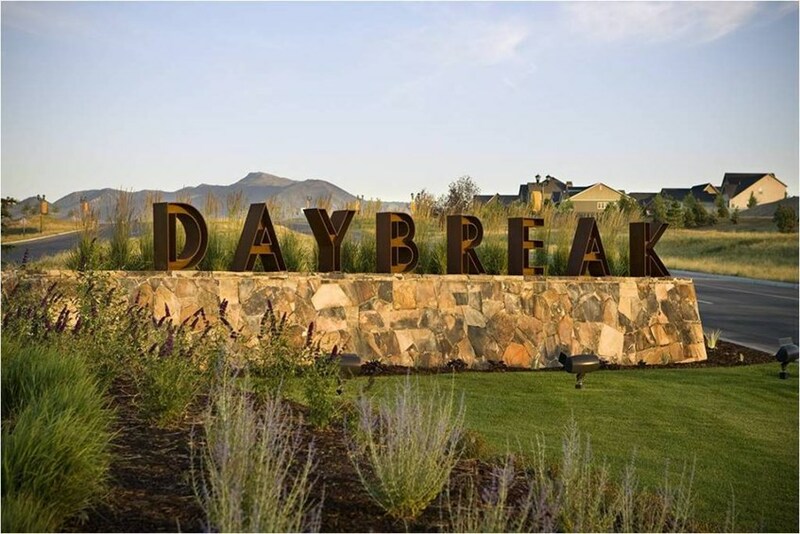 78 Communities In Utah / Ivory Homes / Utah Home Builder. 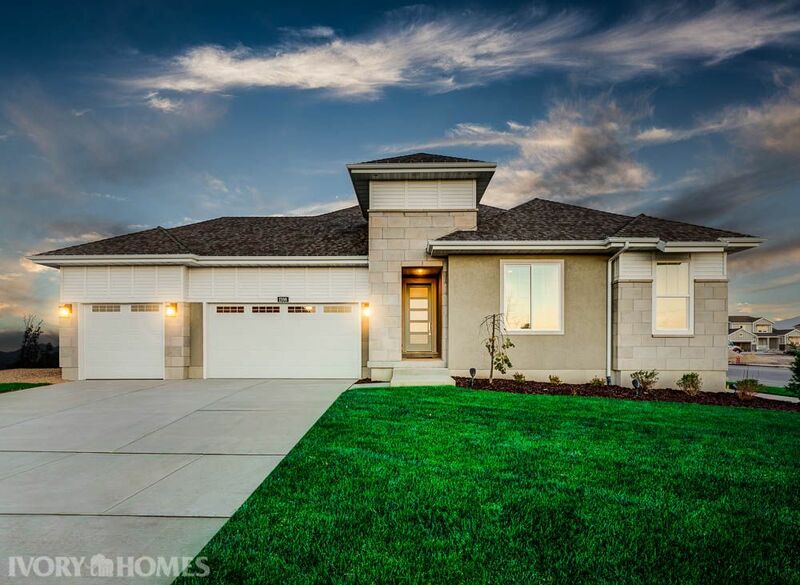 Be right in the heart of Pleasant Grove in this Ivory Homes Community. 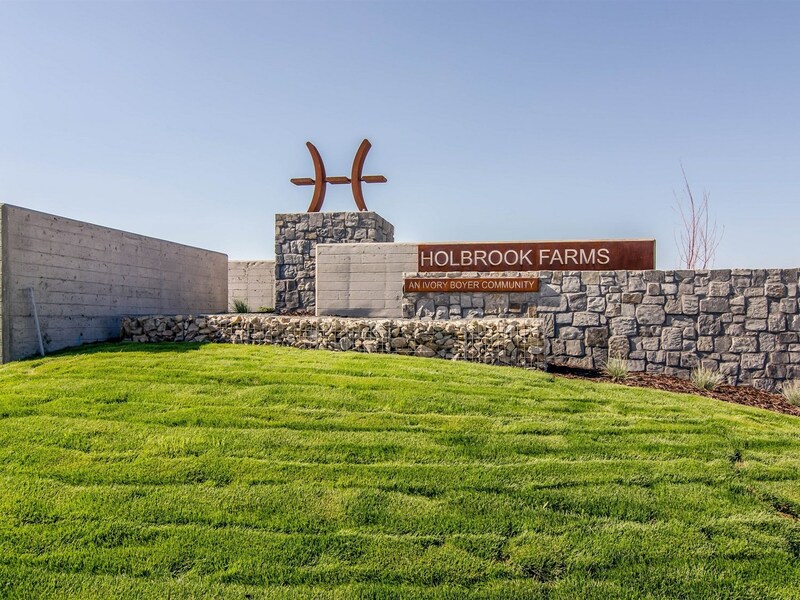 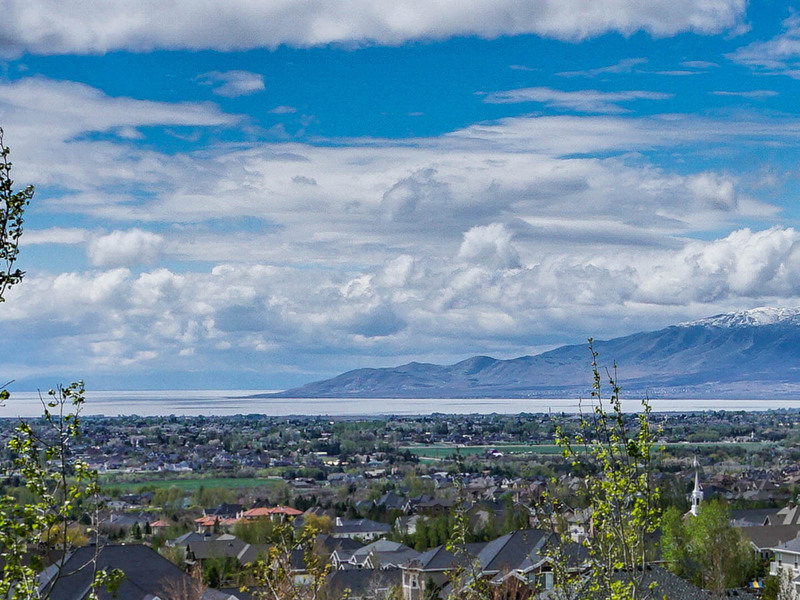 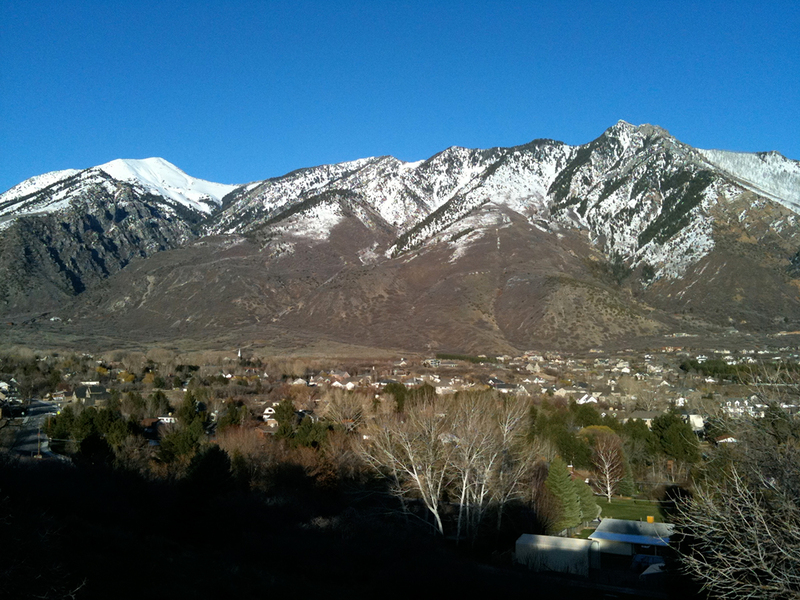 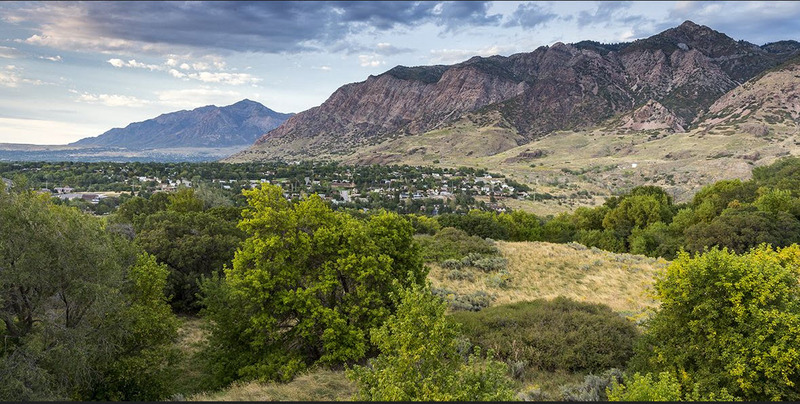 15 minutes to Provo and 35 minutes to downtown Salt Lake, you’ll love this central location to Utah County. 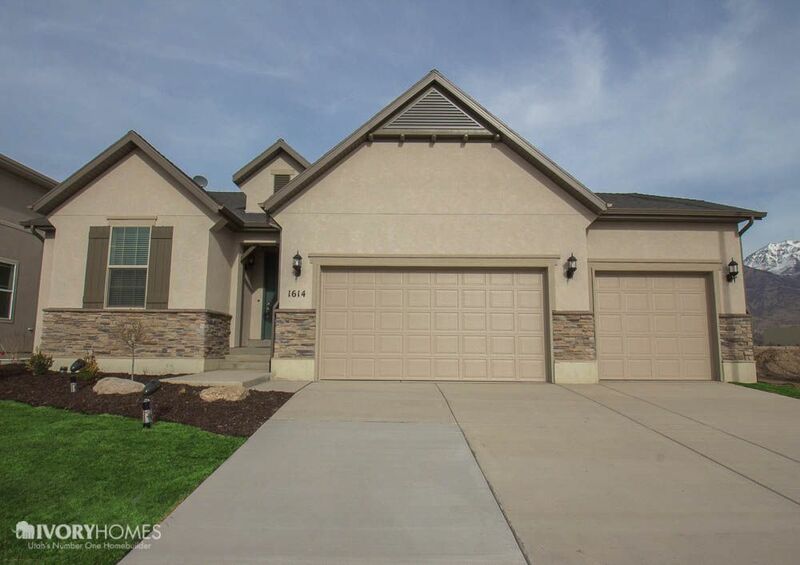 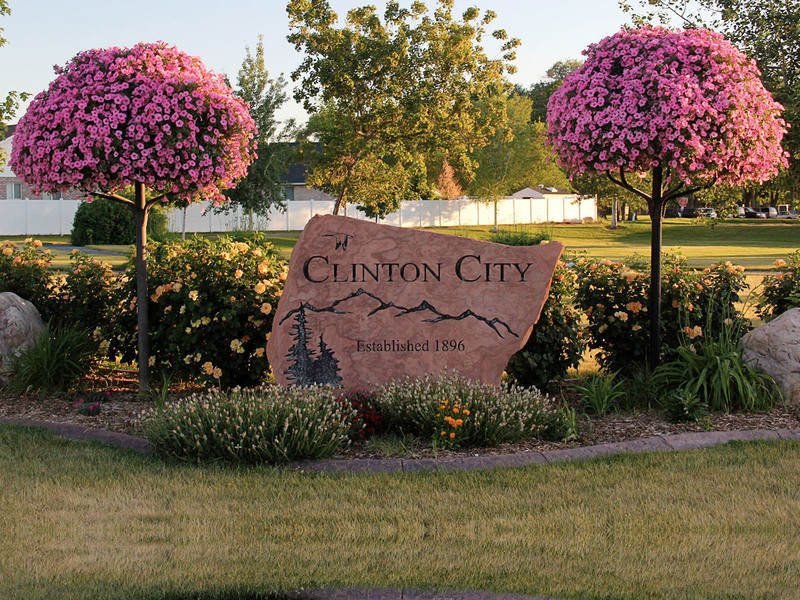 This active adult neighborhood is a quiet area within Cranefield bordering the golf course. 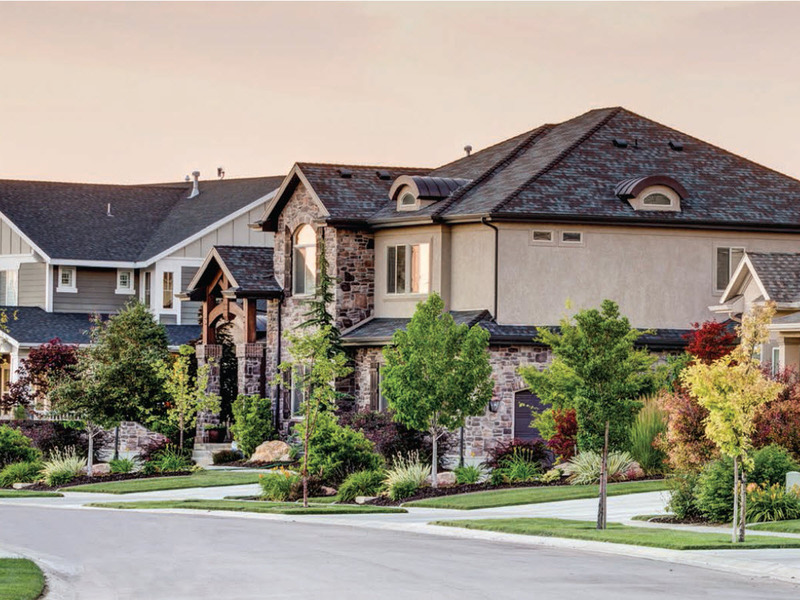 Enjoy a great lifestyle with low-maintenance living. 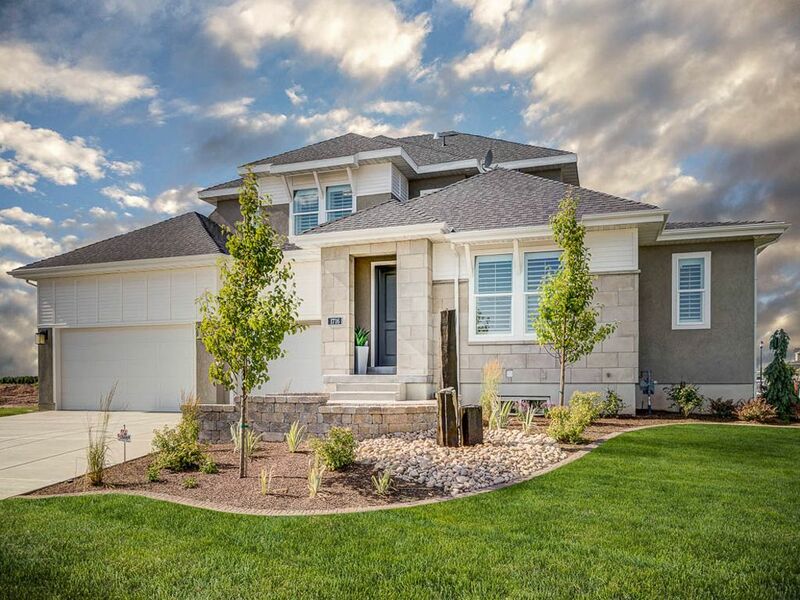 Yard work is taken care of, leaving you more time on the course. 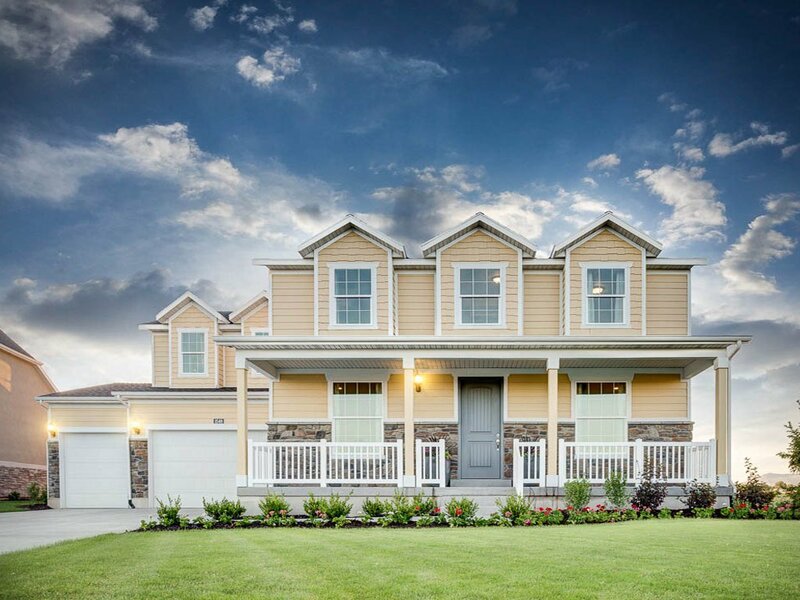 Davis Creek is a new single family home community located in Farmington, Utah. 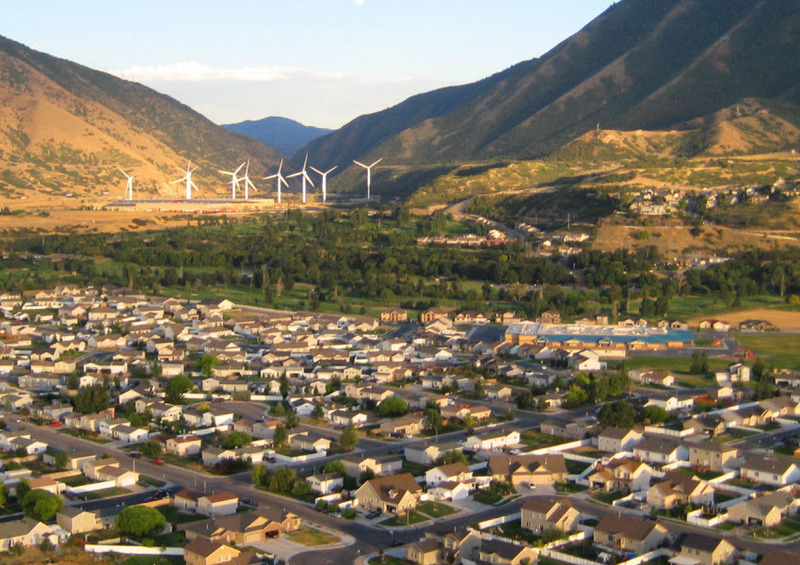 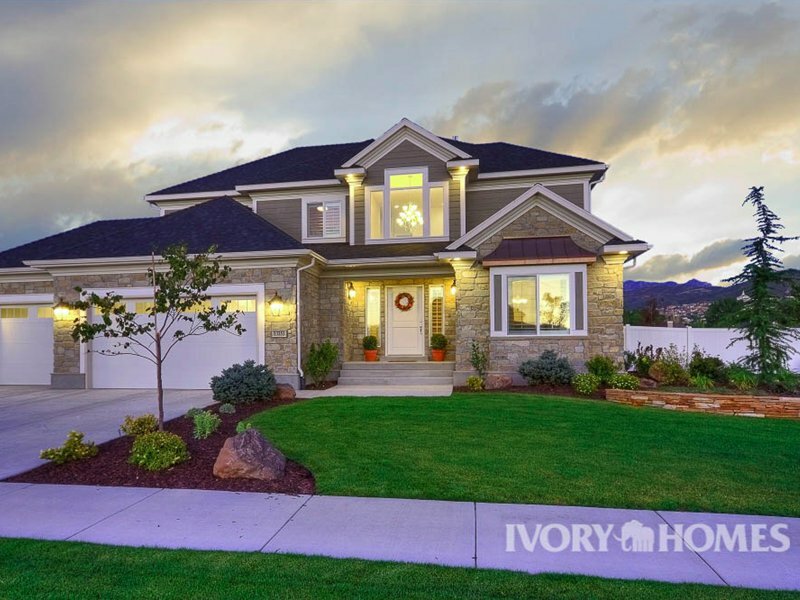 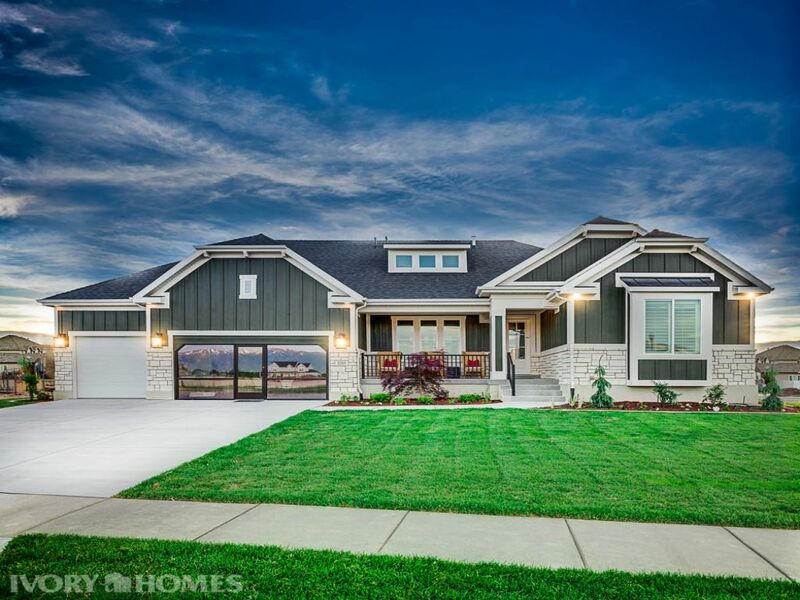 Deer Creek Estates is a new Ivory Homes community located in Midway, Utah. 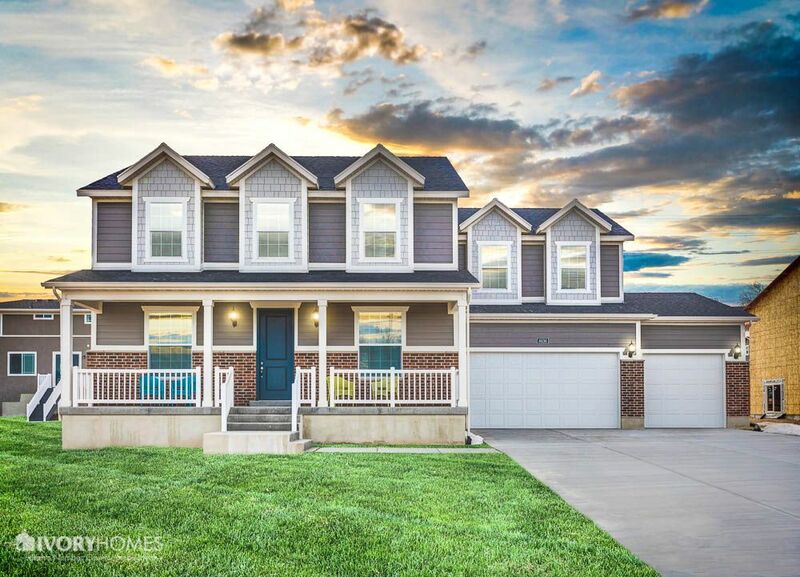 With new schools and incredible mountain views, this east side Lehi location is a terrific value. 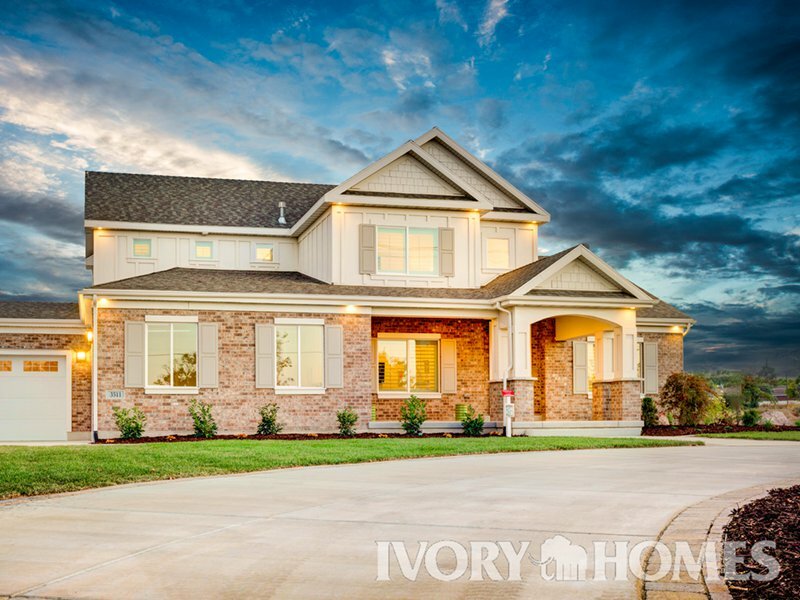 Park Place Villas is part of Ivory Ridge, a master-planned community that has something for homebuyers in any stage of life. 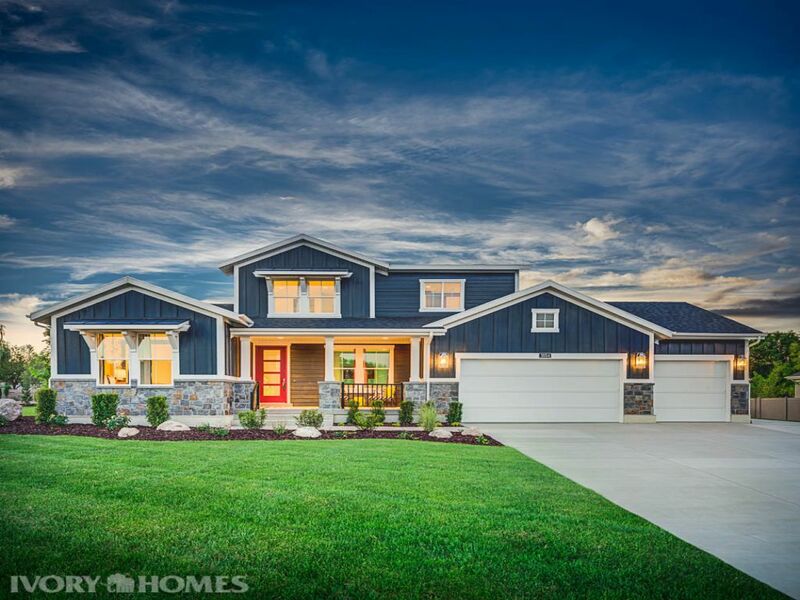 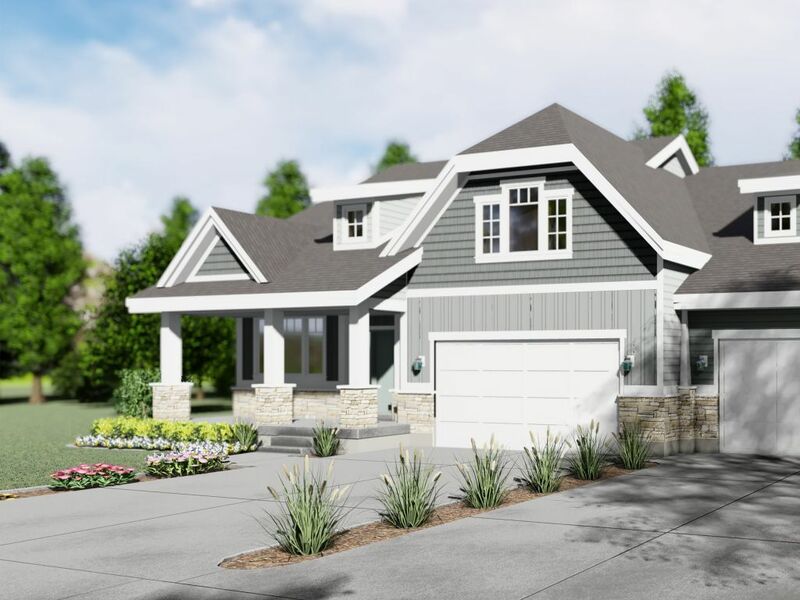 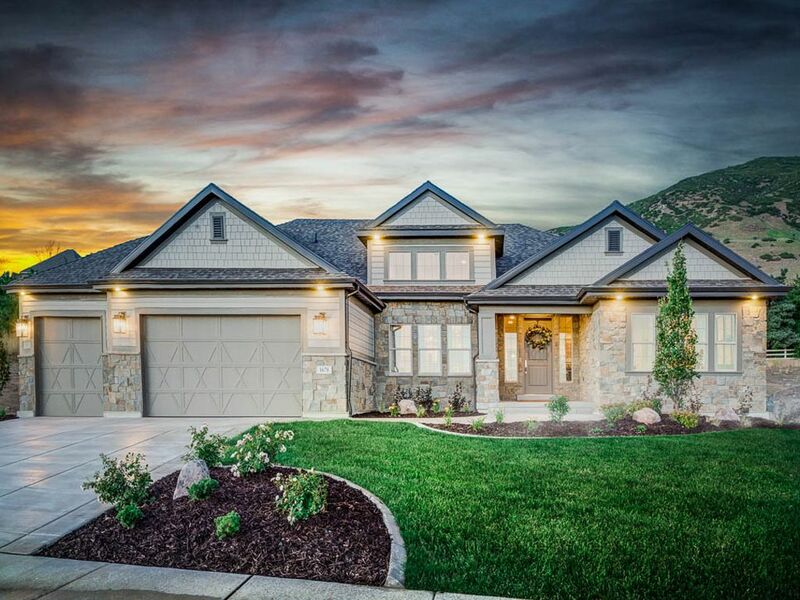 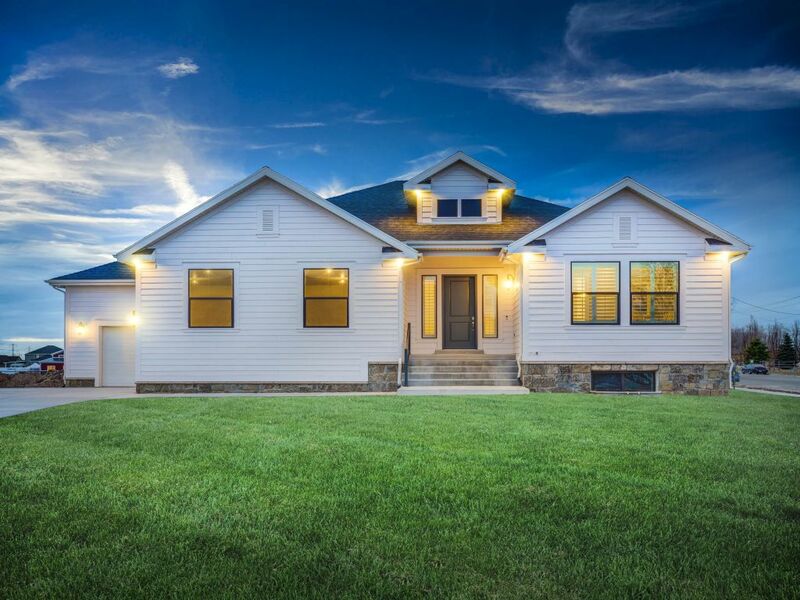 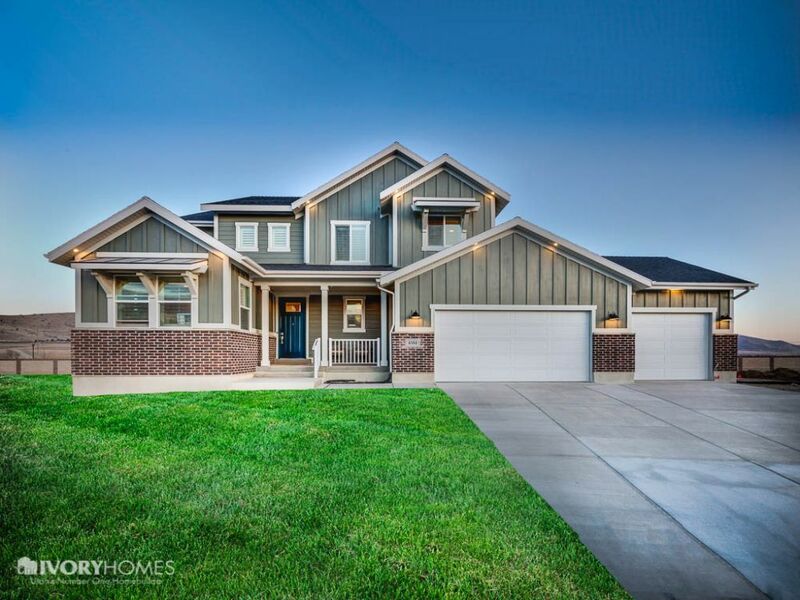 Parkside homes are single-family homes in Lehi that cluster around a common courtyard designed to take you back to the charm and grace of the Sugarhouse home designs in Salt Lake City. 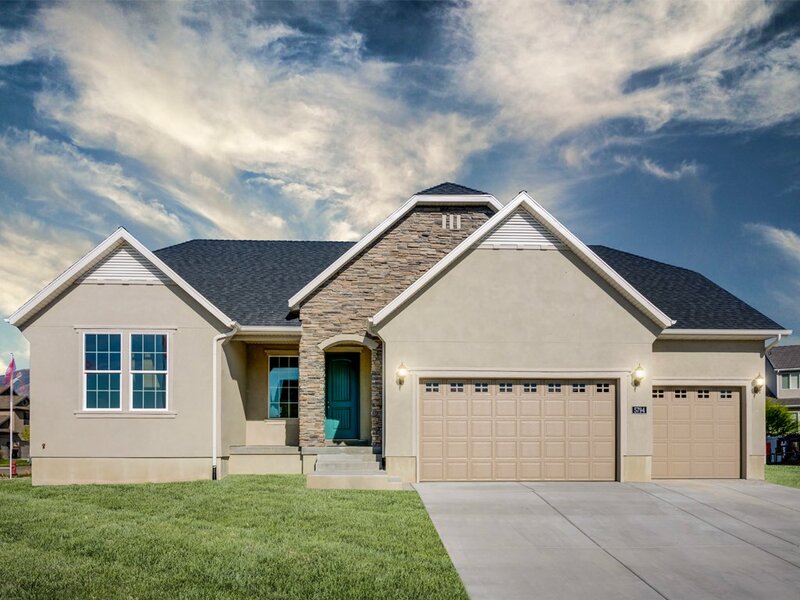 Manila Creek Estates is a new single family home community by Ivory Homes, located in Pleasant Grove, Utah. 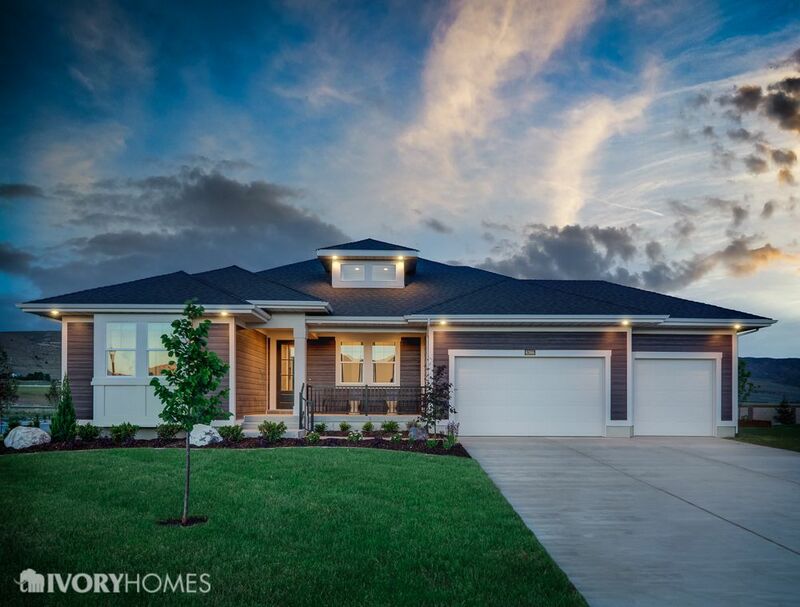 Ivory Homes’ Casitas at Sienna Hills is the perfect real estate in St. George for future private and vacation rental ownership. 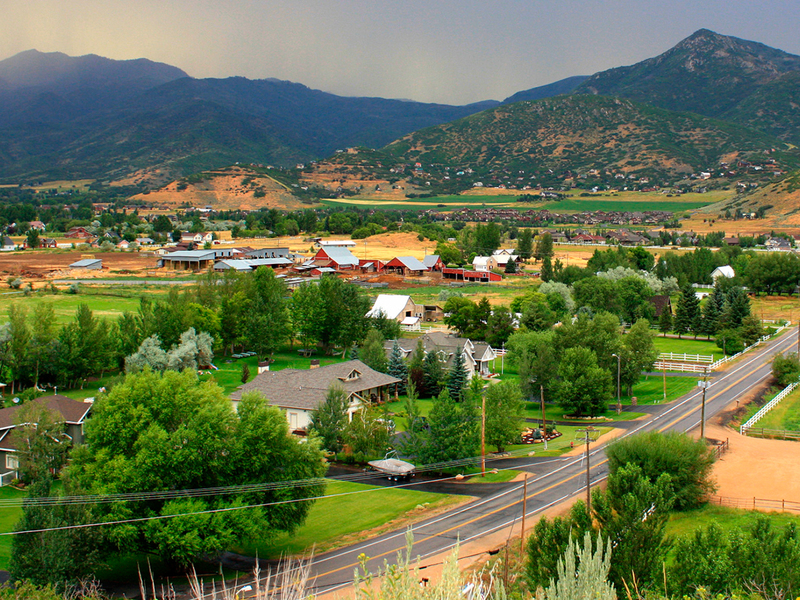 Enjoy the beautiful Southern Utah climate and the gorgeous view of the red cliffs. 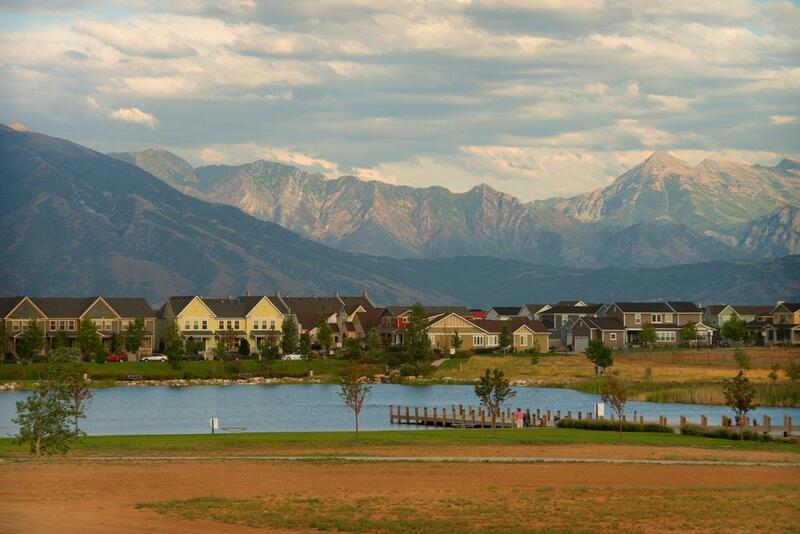 Triple Crown is a new single family home community located in Heber, Utah. 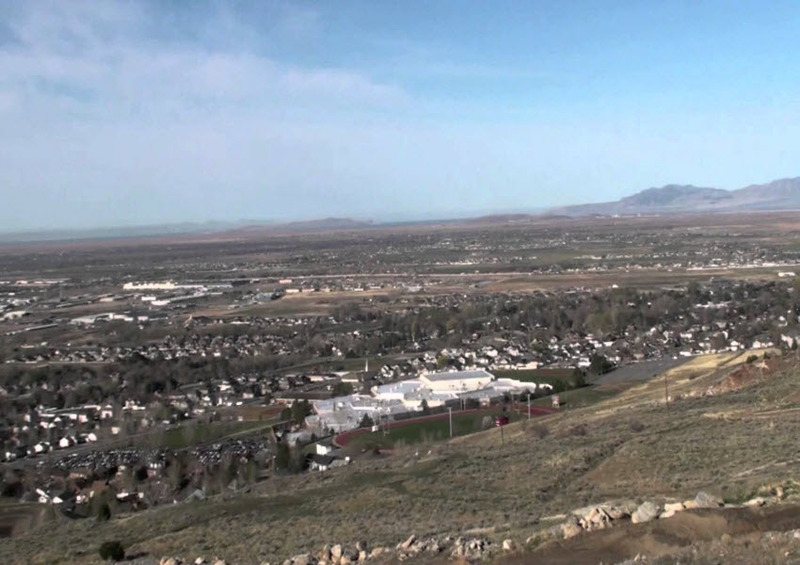 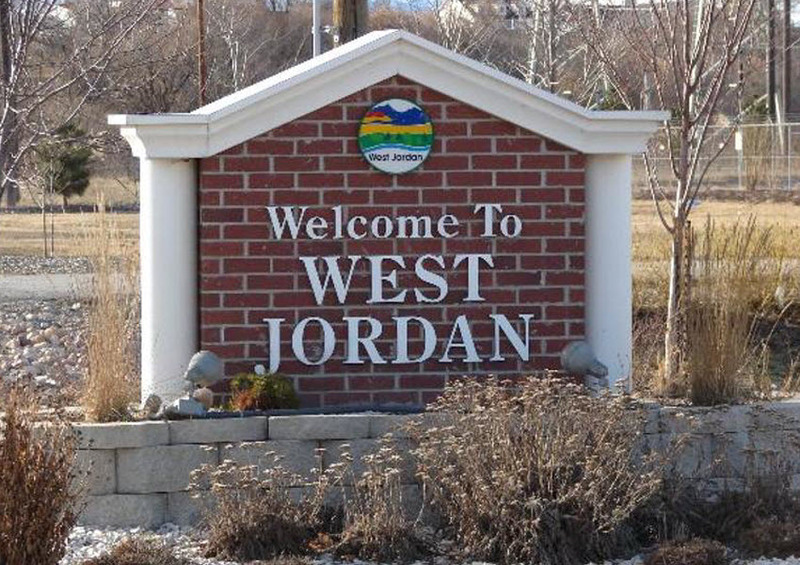 Westwood Cove is a single family home subdivision located in Farmington, Utah. 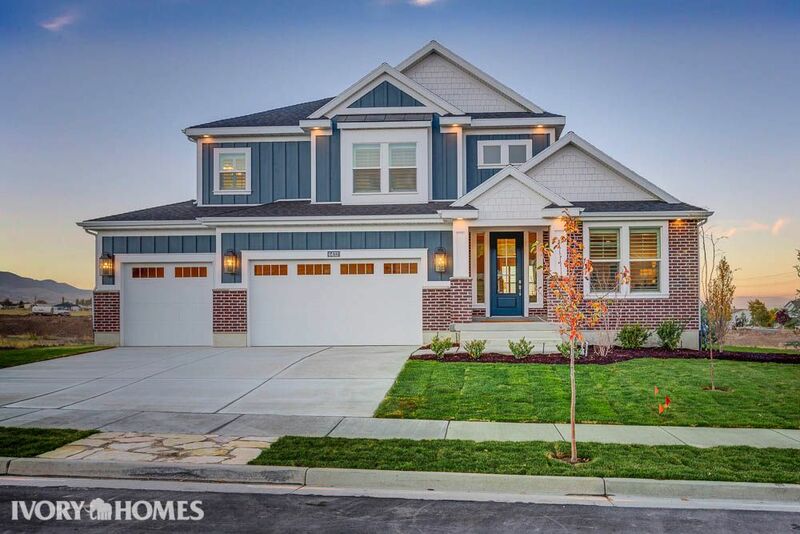 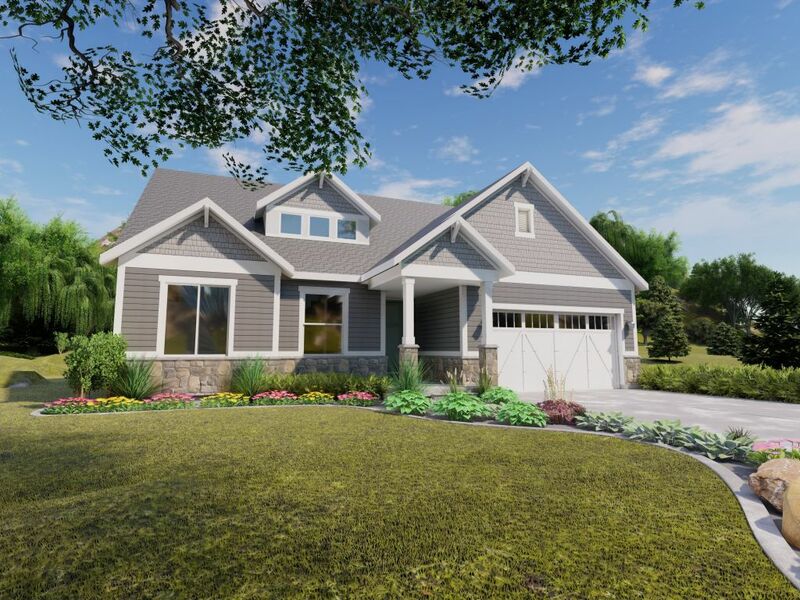 Willow Cove offers the comfort of spacious home designs and large home sites along with the convenience of easy freeway access and close proximity to schools and shopping.